Holiday Plaza is a freehold shopping mall located in Century Garden, JB City Centre.The built-up available at this project is 280 sf to 1,500 sf. Other neighbouring projects nearby here are Berjaya Waterfront Complex, JB Waterfront Lot 1, KSL City Mall and Plaza Pelangi. The only amenities nearby this shopping mall are some schools. Few of the schools here are SJK (C) Foon Yew 3, SJK Foon Yew 1, SK Angkatan Tentera, SK Larkin 1 and Sekolah Sri Utama. The current market prices for Holiday Plaza are from RM280,000 to RM480,000 (about RM1,010 psf); while the monthly rentals are not known at this time. The highest median price psf ever recorded was RM2,756 psf in Q2 2012; while the lowest one was RM742 psf in Q4 2018. The most popular layout and size combination at Holiday Plaza is 280 sf with a median price of RM1,010 psf. 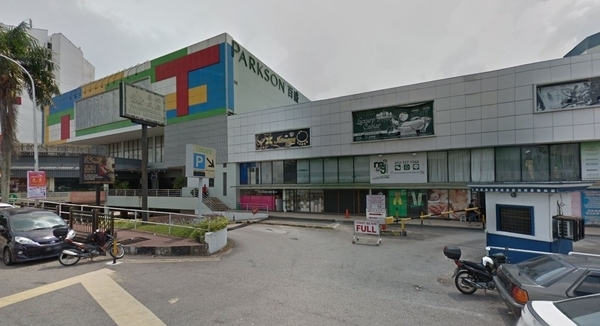 For price wise, the most expensive one is 280 sf with a median price of RM1,010 psf; while the cheapest one is 1,500 sf with a median price of RM320 psf.